Nintendo set to bring next level baseball action in the latest Mario Sports title, Mario Super Sluggers. Let the Wii Remote™ controller be your bat as you join Mario™, Luigi™, Peach™ and the rest of the gang in a rocking, socking baseball extravaganza. 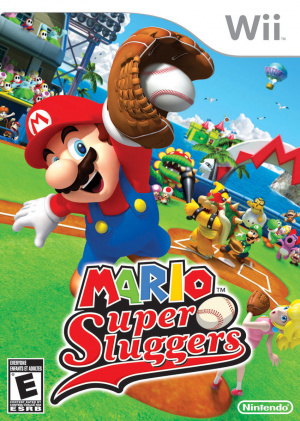 Newcomers to gaming or sports titles will be up and running on Mario Super Sluggers in no time. 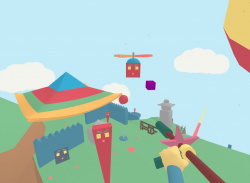 Simply swing the Wii Remote to smack a home..